[exclaimed] The guards are coming back! Don't YOU love Misty? Or do you prefer May? Or Dawn? 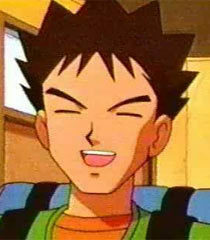 Brock: Looks like Ash is having a little trouble in paradise.